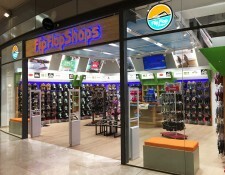 LOS ANGELES, July 23, 2018	(Newswire.com) - Founded in 2004, Flip Flop Shops continues to be a leading retailer of flip flops and casual footwear operating globally through its franchise platform. 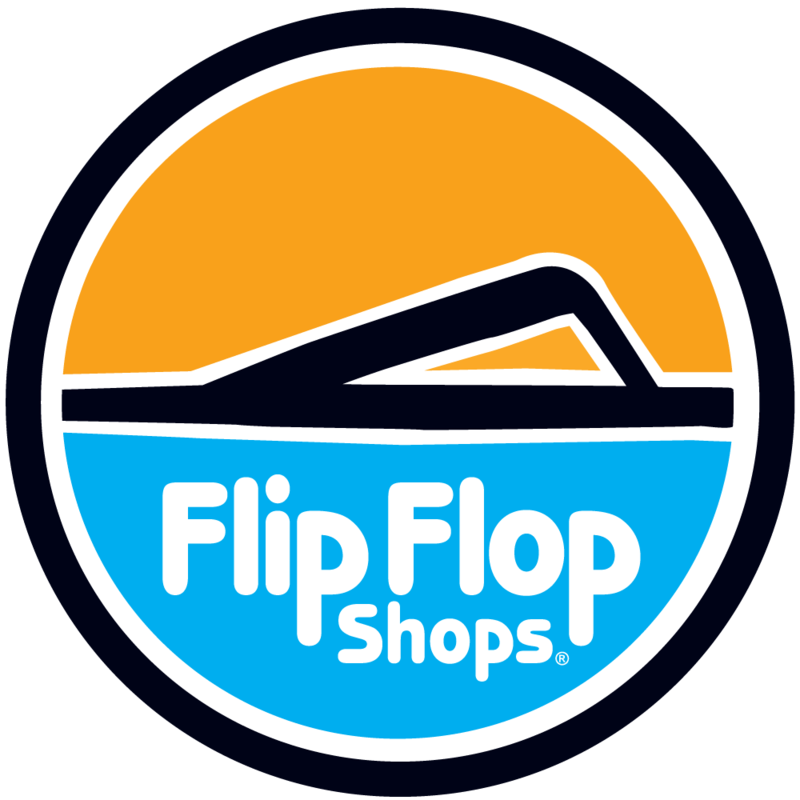 Flip Flop Shops has been awarded the ICSC’s prestigious Hot Retailer Award, and has ranked multiple times on the Inc. 500|5000 list of America’s fastest growing franchises. In 2018, under exciting new ownership of BEARPAW, they are poised to be a major global lifestyle brand during every season…and here’s a chance to get the inside scoop! 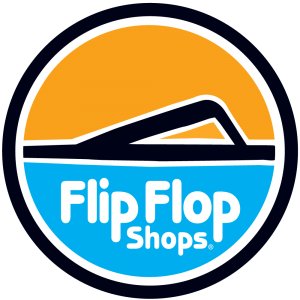 Flip Flop Shops® is an authentic retailer exclusively devoted to curating quality flip flops, casual footwear and accessories for the beach and beyond. Retailer known for curating the hottest brands and latest casual footwear styles, collaborates with iconic sandal brand on exclusive style.